The Oregon Coast can have some of its most spectacular sunsets in September when the clouds begin to build and the breeze becomes cool. 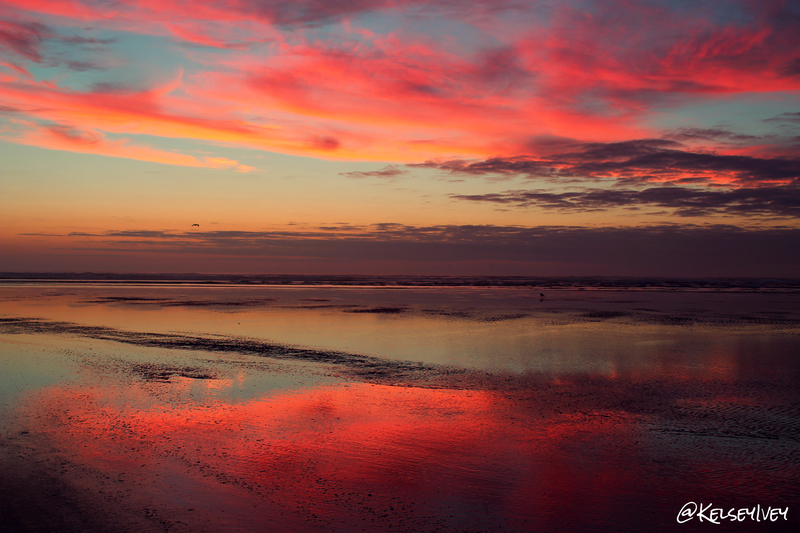 This photo was taken in Seaside, Oregon on the north Oregon Coast just after the sun fell below the horizon. Fantastic, some day I will be there when the air is clear enough to see the sunset. Nice. Can’t wait to get there….moving to Oregon next fall! Gorgeous. Wish I was at the coast right now. Smoke has finally cleared (for now) here east of the Cascades.